Call 1-800-875-9145 or Chat for Special Discounts! Call 1-800-875-9145 to chat with one of our fitness advisors with any questions you may have about the Body-Solid GPR378 Pro Power Rack. The Body-Solid GPR378 Pro Power Rack will allow you to strengthened every part of your body and help you to achieve you fitness goals. Order your Body-Solid GPR378 Pro Power Rack from FitnessZone.com today! 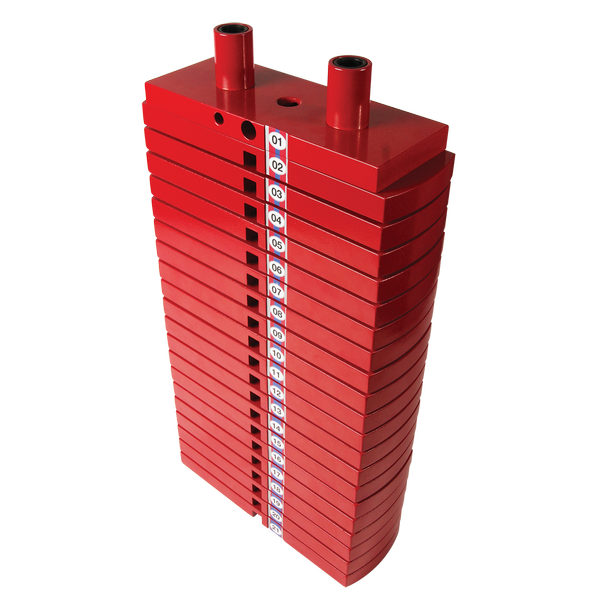 Boasting a heavy-duty steel construction, Body-Solid’s LO378 lift-offs mount securely to the Body-Solid GPR378 Power Rack. This extra pair of Lift-offs make your workouts more efficient than ever in helping unloading weights off the bar both easily and effectively. 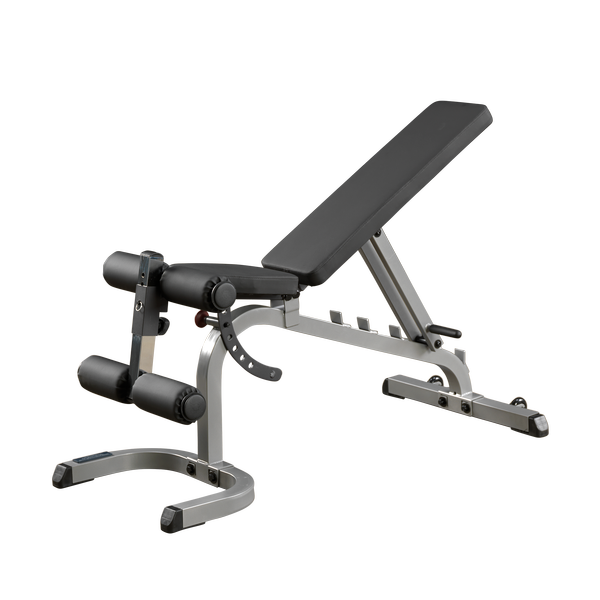 Additionally, the LO378 lift-offs allow you to set up bars for a number of different routines including squats, rows, curls and more. Order your Body-Solid GPR378 Pro Power Rack from FitnessZone.com today!